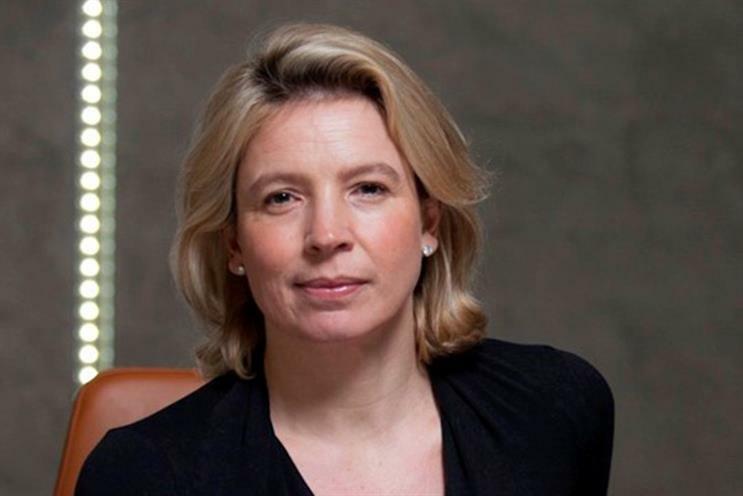 Caroline Foster Kenny, EMEA chief executive of IPG Mediabrands, will be the chair of judges at the Campaign Media Awards 2019. Entries have opened for the awards, which reward ideas, innovation, strategic thinking and commercial excellence in UK and international media. The early bird deadline for entries is 15 January, judging will take place during February and the awards will be unveiled at a black tie dinner on 27 March in London. Foster Kenny has run Interpublic’s media agency arm, IPG Mediabrands, which includes Initiative and UM, in the UK and EMEA since the start of 2017. She was previously global chief client officer at WPP’s MEC, now known as Wavemaker. She said: "The Campaign Media Awards are an integral part of the advertising industry calendar and I’m extremely excited to be chairing the judging panel. "I’m looking forward to seeing work that connects with audiences, shows innovative strategy and, above all, shows progressiveness that takes our industry to the next level." MediaCom was the most awarded agency at the 2018 Campaign Media Awards. PHD’s rhythms planning unit won Agency Team of the Year and Primesight won Commercial Team of the Year. The awards are open to brands, agencies, media owners and other companies. Find more information about the Campaign Media Awards by contacting diana.gomez@haymarket.com. Visit the website at http://www.campaignmediaawards.com.